Last May, we focused an entire week on camping. 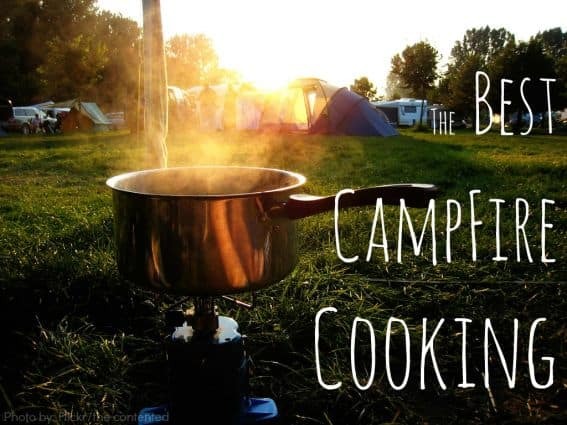 The Campfire Cooking- Best Camping Recipes article was insanely popular, proving to me that I am not the only person intimidated by the planning and prep involved in camping meals. 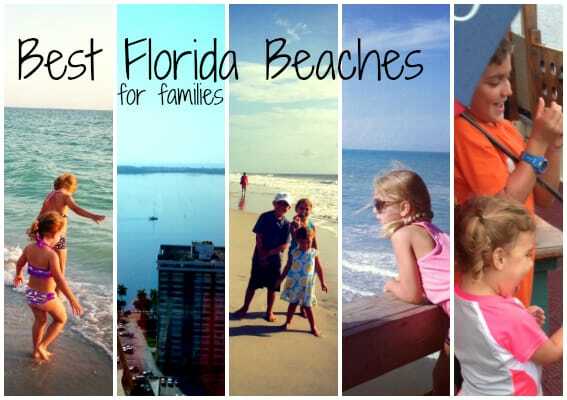 Our 9th most popular post for 2013 gave parents the inside scoop on the Best Florida Beaches for Families. From Miami to Palm Beach and everything in between, we shared what families need to know before planning their beach vacation. Find kid-friendly beaches across the US. We love dude ranches. Family friendly activities, plenty of time spent together, and all inclusive ease work together to make a fun family vacation you’ll never forget. 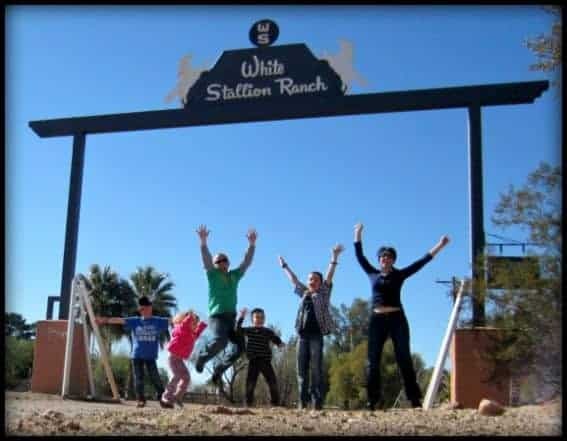 Explore the Best Family Dude Ranch Vacations for recommendations on the best ranches that suit your style, from foodie, to luxury, to places to get off the grid. Explore the reasons your family will fall in love with a dude ranch vacation. Our 7th most popular post of 2013 had families longing for poolside cabanas, water slide fun, and dreamy infinity pools. 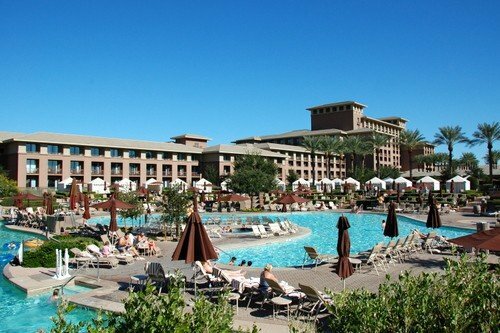 Check out these drool worthy Best Family Friendly Hotel Pools in the United States. 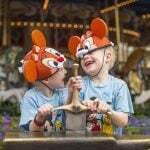 Disney Week is always a favorite on our blog. 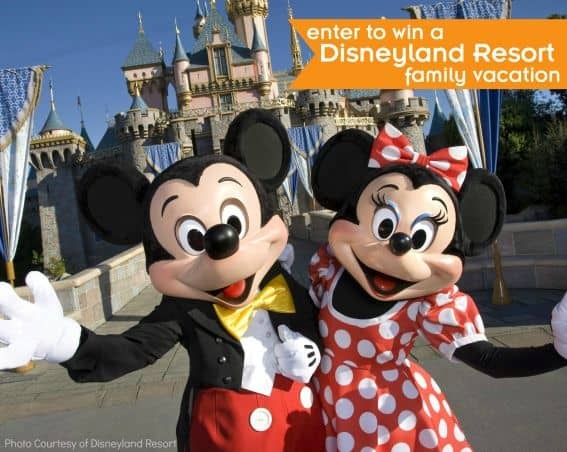 This year, we published our comprehensive guide on visiting Disneyland for first-time visitors, and it was as wildly popular as it is useful. We’ve got tips, tricks, and all our Disney recommendations in one place: Ultimate Guide to Disney Vacations. 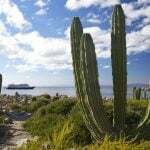 The reviews section of our site gives us insight into the hotels that families rave about. 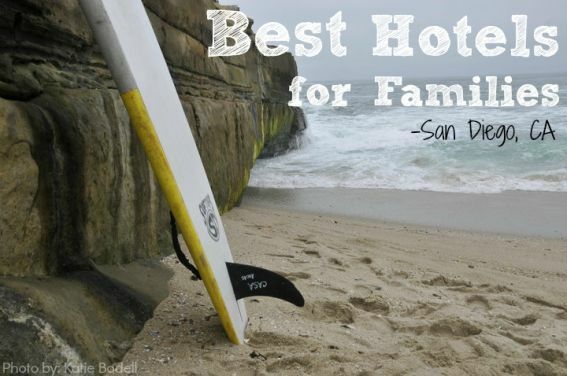 Our Best Hotels for Families series struck a chord with San Diego visitors, making it the 5th most popular post of the year. For kid friendly reviews of hotels across the US and Canada, get the scoop at trekaroo.com. 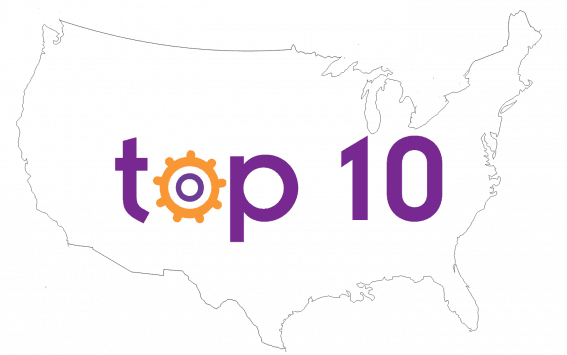 We have nearly completed our coverage the Top 10 Things to do with Kids Across America. Which state came up most popular on the blog this year? It appears that most of America wanted to follow country roads to explore the beauty and fun of West Virginia. What state do you plan to visit? 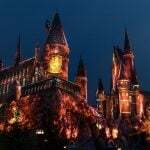 Find our Top 10 Things to do with Kids Across America. 3. Lions, Tigers, and Bears, Oh My! 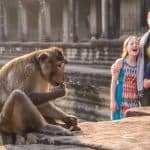 Nearly every major city has a zoo, making our guide to the Best Zoos in the United States a perfect planning tool for family vacations. 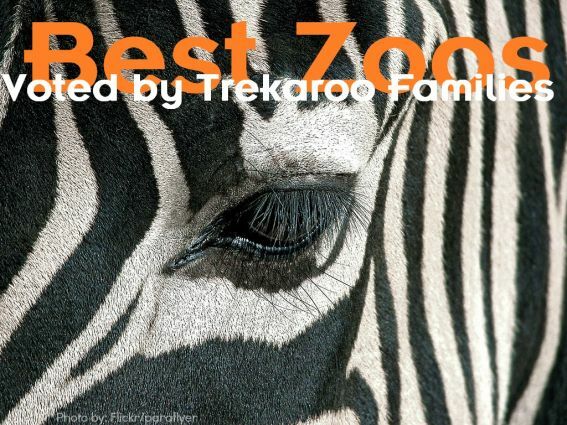 We’ve narrowed down the competition and share with you the zoos that rise above the rest. Explore more with our lists featuring great zoos and animal encounters. Our Winter Holiday articles have been wildly popular this year, with SoCal topping the list of holiday guides. 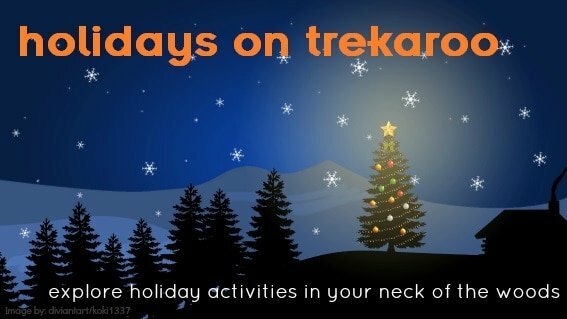 Discover parades, shows, light displays, and special holiday events here on Trekaroo. No matter where you live, find Christmas and Holiday activities across the US & Canada. 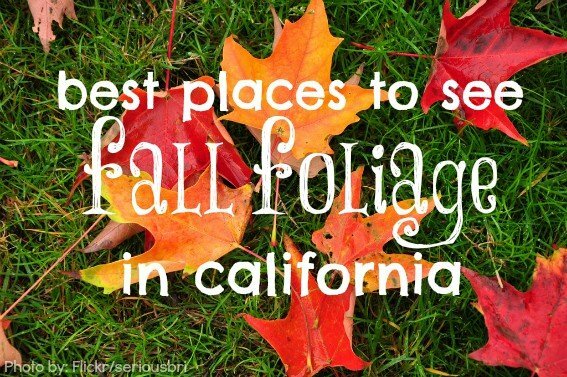 The most viewed article on Trekaroo this year was our viral success, the “Best Places to See Fall Foliage in California with Kids.” No doubt the combination of hard to find information, coupled with amazing fall color pics helped contribute to the success of this fun article. 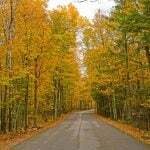 Find the best spots to find fall leaves across the US. Here’s to a fun and fabulous 2014 trekarooing with your family. Wow! It’s been such a amazing year of travel and I’m truly so proud of these articles and all the others we’ve produced this year!